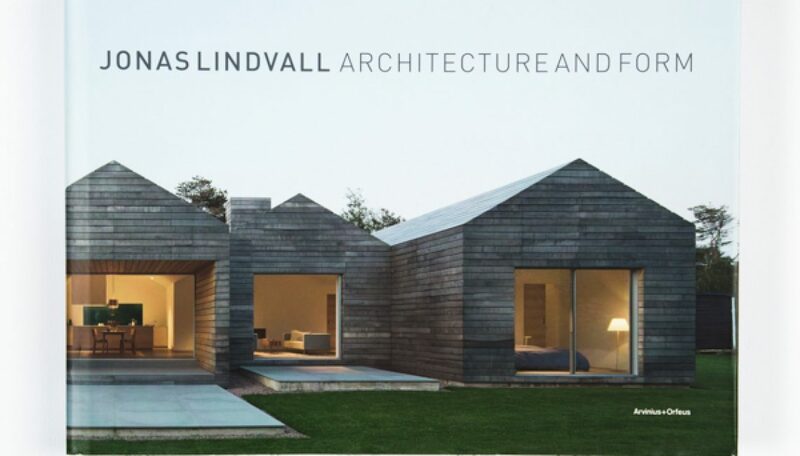 Jonas Lindvall – Architecture and Form is a comprehensive monograph on the work of the leading Swedish designer and architect. Though ostensibly the works of Jonas Lindvall may fit into the Nordic tradition, his rejection of any particular style or trend sets him apart from his contemporaries. Unlike the wider Swedish design scene which largely revolves around Stockholm, Lindvall chooses to continue his work from Malmö, his hometown, and spans the disciplines of architecture and furniture design. Among his most iconic designs to date are his Oak and Papa chairs for Skandiford – simple, beautiful concepts with a nod to the Scandinavian modern style. In addition to design and residential projects, Lindvall also takes on commercial architecture and interior design – from offices to retail schemes – with memorable results. His interior design for the Japanese restaurant Izakaya Koi won the Golden Chair Award in 2005. This monograph invites readers to explore his impressive back catalogue and sneak a peek at projects in the pipeline.